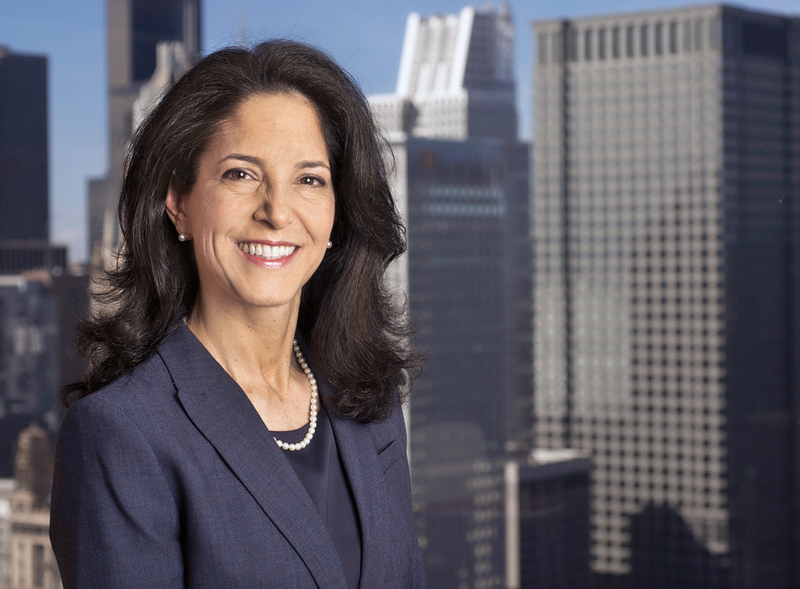 Roberta Schwartz is the Director of Operations of Sterling Partners Equity Advisors. Roberta worked in real estate corporate finance, acquisitions and asset management for LaSalle Partners (d/b/a Jones Lang LaSalle) and in workout debt restructuring. Roberta received a BS in Economics from The Wharton School, University of Pennsylvania, and an MBA from the J.L. Kellogg Graduate School of Management, Northwestern University.